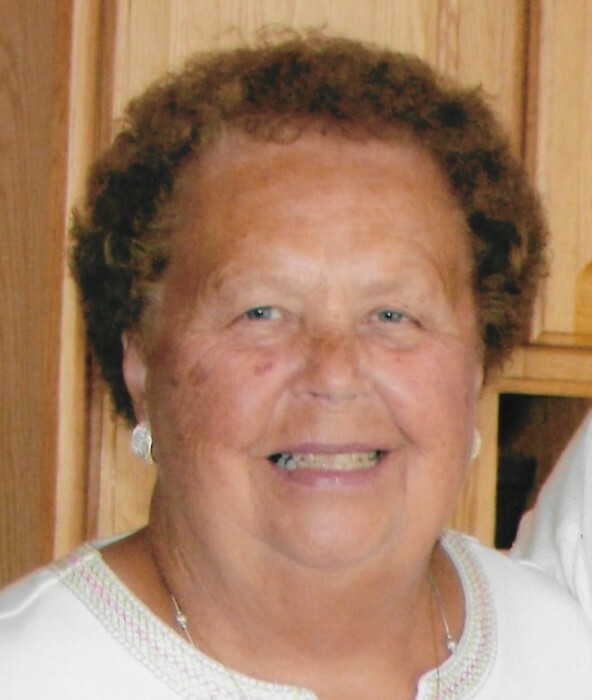 Elaine Hanson, a devoted wife of 65 years to Robert Hanson, beloved mother of six children, Susan, Kim, Sharon, Gary, JeanAnn, and Karen. Grandmother of Andrea, Bobby, Carrie, Deanna, Jessica, Erin, Ryan, Jay, Sean, Jordyn, Bailey, Presley, Paige, Cody, Logan and Brooke. Great-grandmother of fourteen. Loving sister of Gloria Cichy and William Zonavetch. Our Elaine was a loving, caring person who always put others before herself. She was a positive influence to all who knew her. She was a joy to know, the sunshine of our lives. She will be dearly missed.